Subscribe to our 2014-2015 Season! 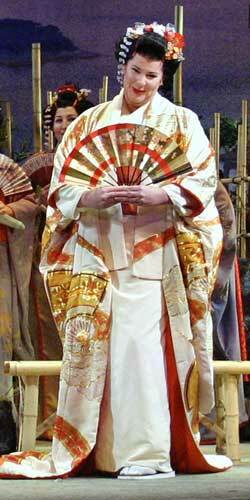 A Japanese geisha catches the fancy of a caddish American naval officer. She crosses cultural boundaries to become his bride and grapples with a serious dilemma while faithfully awaiting his long delayed return. Puccini’s tale of tradition, romance, sacrifice, and yearning is one of the world’s most beloved operas. Nov 16, 2014, matinee at 2 p.m.
Nov 18, 21 & 22, 2014, at 8:00 p.m.
Dec 4, 2014, at 7:30 p.m.
Dec 6, 2014, at 7:30 p.m.
Two young soldiers disguise their identities to test their lovers’ fidelity in this Mozart masterpiece. This sublime and sometimes startling mix of hilarious farce and poignant drama returns to our stage in a production designed to delight and entertain. Jan 25, 2015, matinee at 2 p.m.
Jan 27, 30 & 31, 2015, at 8:00 p.m.
Feb 12 & 14, 2015, at 7:30 p.m.
A beautiful priestess with a mysterious past is pursued by a fisherman who happens to be the best of friends with his rival in love. Honor, jealousy, and communal duty jeopardize the lovers’ burgeoning bond with the threat of death at dawn; but they are freed from their fate by the revelation of a long-buried secret. This simple but exotic love story is decorated with beautiful melodies, vivid nocturnes, rhythmic dances, and lusty choruses. Mar 1, 2015, matinee at 2 p.m.
Mar 3, 6 & 7, 2015, at 8:00 p.m.
Mar 12 & 14, 2015, at 7:30 p.m.
A devoted wife collides with the bureaucracy of a police state while trying to obtain an exit visa for her family. The suspenseful opera will surprise you with several magical touches and a melodic score in which love, hope, and redemption all play their part. Don’t miss this riveting Florida Grand Opera premiere and see why it ran for eight months on Broadway! May 10, 2015, matinee at 2 p.m.
May 12, 15 & 16, 2015, at 8:00 p.m.
Photo from Madame Butterfly © Deborah Gray Mitchell for Florida Grand Opera. 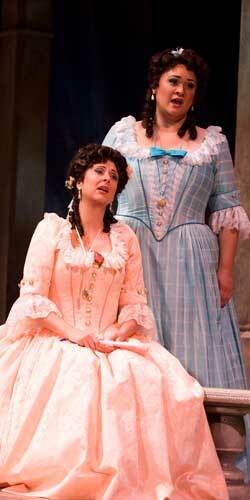 Photo fromCosì Fan Tutte© Deborah Gray Mitchell for Florida Grand Opera. 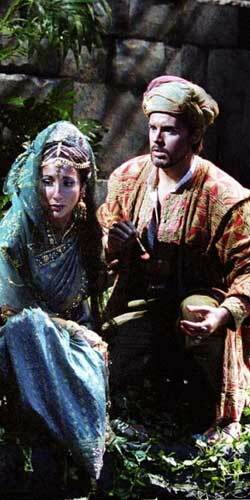 Photo from The Pearl Fishers © Deb Hesser for Sarasota Opera. 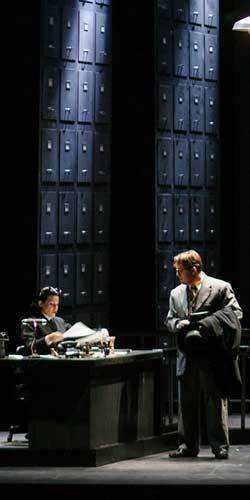 Photo from The Consul © Elise Bakketun for Seattle Opera.